Hormone Booster HGH Active helps the body increase its own HGH production. Hormone Booster HGH Active may help the body rejuvenate and recapture its youth. 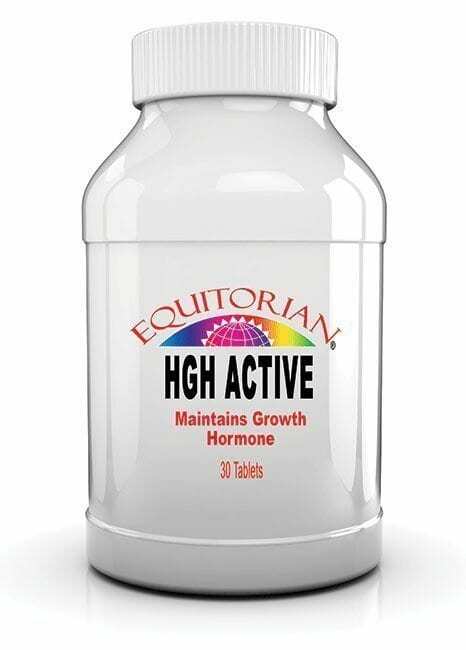 Hormone Booster HGH Active is suggested to stimulate, maintain and support Human Growth Hormone (HGH) levels. Hormone Booster HGH Active is used as part of your diet. Gluten free Supplement. Suggested Use: As a dietary supplement, take 2 tablets at night before bedtime on an empty stomach. Glutamine is an essential amino acid. A major building block of the muscles and the body. It is considered to be the most abundant free amino acid. It is technically considered to be a semi-essential amino acid. Glutamine works to prevent muscle loss and muscle wasting. 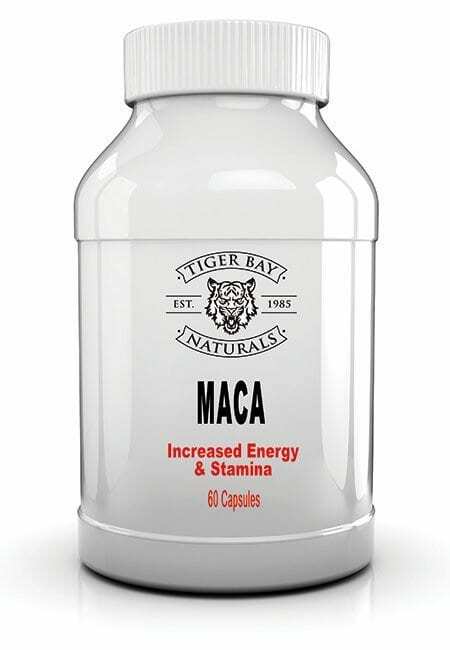 It rebuilds muscles and repairs muscles after injuries and tough workouts. It prevents the muscle waste associated with prolonged bed rest or inactivity due to sports related injuries. L-arginine is an amino acid that has numerous functions in the body. It is considered essential because the body cannot create it on its own, and must get it through supplementation or food. Most scientists believe that L-arginine promotes HGH release by inhibiting somatostatin, and this has been demonstrated in at least one scientific study. There is a large body of scientific study on the effects of L-arginine on growth hormone release. In fact, the administration of a large dose of L-arginine is the standard test for the ability of the pituitary to release growth hormone. L-Lysine is an amino acid, one that is essential to the process of the human body. However, unlike many other amino acids, L-Lysine cannot be produced naturally within the body of humans so it must be ingested through other means. Once ingested, L-Lysine performs more than just a few essential functions for the human body. The combination of Arginine with L-lysine is one of the first natural HGH releasers proven by scientific research to work. A study on HGH release using Lysine and Arginine was conducted in 1981 by Italian researcher A. Isidori, M.D., and his associates at the University of Rome. It was found in the study that the combination of lysine and Arginine Pyroglutamate, in 15 male volunteers, was 10 times more effective than taking Arginine Pyroglutamate alone. Ornithine Alphaketoglutarate: Or OKG, is formed from the amino acids ornithine and glutamine. OKG is believed to enhance the body’s release of muscle-building hormones, such as growth hormone and insulin, and increases arginine and glutamine levels in muscle. OKG also encourages synthesis of polyamine and helps prevent the breakdown of muscle while increasing muscle growth. Studies in the medical field have shown that ornithine alpha-ketoglutarate preserve muscle protein synthesis and spares nitrogen. L-glycine, also simply called glycine, is an amino acid your body uses to create proteins. It transmits neurochemical signals through your brain. Glycine aids in the manufacture of other amino acids. It is a part of the structure of hemoglobin and cytochromes (enzymes involved in energy production). Two studies found that this amino acid increased HGH in the serum. In one, 6.75 grams at bedtime caused an three-fold increase, while a Japanese research team showed that 30 grams raised HGH levels ten times over baseline in patients who had gastric surgery. An oral dose of 250 milligrams in normal volunteers also showed a significant, but less pronounced, rise in HGH. L-Ornithine is a potent amino acid. 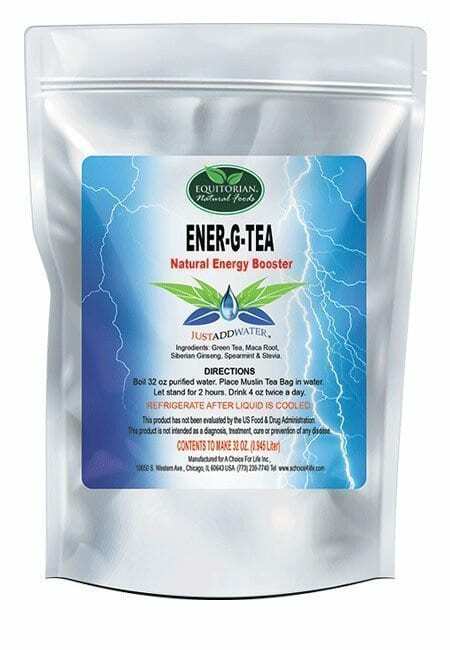 It stimulates the production and release of HGH from the pituitary gland. It’s similar to and can be changed to L-arginine in the body. Ornithine successfully raised growth hormone in a clinical study. Researchers found that twenty-five percent of the subjects experienced significant increases in serum growth hormone levels at the two lower doses, while half the subjects showed an increase in growth hormone at the highest dose. Growth hormone rose, in some cases, up to four times the baseline level. Colostrum is the pre-milk liquid produced by the mammary gland during the first 24-48 hours after birth. Colostrum strengthens the body’s immune system. According to research conducted by the Government Center for Disease Control, doctors report that Colostrum users benefit by enhanced well-being, energy and stamina. Colostrum lowers the incidence of sickness, flu, sinus, and ear infections. Ingredients: Protein Peptide Complex, L-Glutamine, L-Arginine, L-Ornithine, Inosine, Anterior Pituitary Substance, L-Glycine, ImmunoLin, Alpha-glycerylphosphorylcholine, AndrographisPaniculata, Eleutherococcous Senticosus, Echinacea Purpurea, Calcium Carbonate, Colostrum, cellulose, stearic acid, silica, magnesium stearate. Contains soy ingredients. NO GENETICALLY MODIFIED ORGANISM. NO ARTIFICIAL SWEETENERS. NO FILLERS ARE USED IN OUR PRODUCTS.